A large earthquake – magnitude 6.6 – struck central New Zealand today, August 16. The likelihood of a bigger shake is now elevated, following the severe earthquake felt around 2.31 pm. Latest information from WREMO – 17 August 11 am:REGIONAL UPDATE #4 (FINAL): The Wellington Emergency Operations Centre has deactivated, but we will continue monitoring the situation throughout the weekend and will provide updates if there are any significant developments. Wellington CBD is open for business, however some areas may be cordoned off due to broken glass. Please respect cordons and exercise care. An information centre for affected residents will be open at Wellington City Council, 101 Wakefield Street, from 10am – 4pm for the next few days. Aftershocks are continuing. Some buildings have sustained minor damage. Structural engineers are assessing buildings in the CBD today (Saturday), but there have been no reports of major structural damage so far. Lukes Lane, closed after the earlier big quake, due to threat of a nine storey lift shaft structure collapsing, has been cordoned off again, with emergency demolition of the tower ordered. 16 August 4 pm – Advice to residents of affected areas: When you get home tonight, please ensure you check your grab-bags are easily accessible and you have fresh water, first-aid kit, warm clothing, toilet paper, rubbish bags, strong shoes and gloves, and if you have them – some hand sanitiser, latex gloves, and dust mask. A non-electric land-line phone would be good to dig out too if you have one. Keep the pressure off the phone lines if at all possible. Also, if you’re about to leave Wellington city, bear in mind the roads are pretty jam packed as everyone is having similar ideas. The quake was centred (as with the last severe one on July 21st) near Seddon in Marlborough, at a depth of 8km. The magnitude has been revised down (from 6.9) to 6.6, with the largest aftershock so far 5.7 (update – three sequential aftershocks around 5.30 pm have come in at 6.2 and at varying depths, with the shallowest occurring 25 km east of Picton 5 km deep). Trains are NOT running, and there are no bus replacements at this stage (4pm). Check for WREMO (Wellington Regional Emergency Management Office) facebook updates. Wellington CBD has stood up well, with no reports of injuries, although the shaking continues, and a number of buildings in the CBD are evacuating for safety reasons. No tsunami warning issued. Keep well clear of power lines and non-safety glass. Stay safe everyone. Look for and extinguish small fires. Fire is a common hazard after an earthquake. Be aware of possible tsunamis if you live in coastal areas. When local authorities issue a tsunami warning, assume that a series of dangerous waves is on the way. Stay away from the beach. If you are looking for some tips on how to help children deal with earthquakes and all the aftershocks – try this site: SKIP – Earthquakes and other scary stuff. This video shows a press conference convened by Mayor Celia Wade Brown, following the earthquakes that began shaking Wellington and Eastern Marlborough on Friday 19 July, just after 9 in the morning (centred in Seddon, near Blenheim). It provides a reasonable level of scientific detail,as well as discussing the state of buildings and the potential for further earthquakes, The first earthquake was felt at 09.07 on the 19th (see the GeoNet report for details), with the more severe and damaging quake (magnitude 6.5) occurring on Sunday 21 July at 17.09. There were no fatalities. Much of Wellington’s CBD was off-limits while buildings were inspected and fallen masonry and glass were cleaned up. Power was lost in some areas, and all trains were halted until tracks could be checked. Volunteer student army – A Wellington student volunteer army has formed, and anyone wanting help with cleaning up after the earthquakes in Wellington can contact them via their Facebook page: www.facebook.com/svawgtn, twitter.com/WellingtonSVA or you can email wellington@sva.org.nz. Alternatively, you can ask Council for help by phoning 04 499 4444. Insurance – If your home, land or contents suffered damage in the recent earthquakes, you have three months to make a claim through the EQC (Earthquake Commission). Take photos, keep good records and make notes to help with your claim. If it’s safe to do so, hold onto damaged items until they can be inspected. Civil Defence – The Wellington Region Emergency Management Office (WREMO) posts up-to-date information on its website (www.getprepared.co.nz). Their Facebook page is worth a visit, especially if you have questions or are wanting to offer help. The table summarises New Zealand’s earthquake numbers over the past week, month and year. Canterbury people mark the second anniversary of the February 2011 earthquake today, with a midday service and other community events getting underway in Latimer Square. This area of the central business district was devastated by the 6.3-magnitude quake on 22 February 2011. Nearby, the Canterbury Television building (CTV) collapse resulted in the greatest single loss of life during the quake. The civic service, which is co-hosted by Christchurch Cathedral, includes the laying of a wreath, readings and a minute’s silence at 12.51 pm, recalling the moment when the earthquake occurred. The River of Flowers is expected to be a spectacular community event, with people invited to drop flowers into the Avon and Heathcote rivers and the estuary all through the day until 8 pm. People can leave messages on one of a number of Trees of Hope around the city and at the Gap Filler-hosted space at the Pallet Pavilion near Victoria Square. Gap Filler’s aim is to bring people together to remember what has happened, but also to look towards the future and celebrate our resilience. No speeches, just cake, music and community…In the evening, all the tables will be put together to form one long table to encourage people to come together on this day in the spirit of community. Speaking this morning on Radio New Zealand National, Canterbury Earthquake Recovery Minister Gerry Brownlee remains upbeat about Canterbury’s future, two years after the destruction which left thousands of homes and businesses in ruins, and 185 dead. 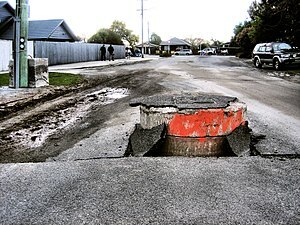 The Minister said that despite widespread concern that there would be unemployment and economic decline in the aftermath of the earthquake, ‘none of that has come to fruition’ (Radio New Zealand Morning Report, 22 Feb 2013). He suggested that Canterbury was in fact, leading New Zealand’s economic recovery, with 16,000 jobs created in Canterbury in the past 12 months. This short video is a raw (but we think, not insensitive) look at the destruction left by the earthquake event two years ago today. It was shot by Logan McMillan and begins 1 minute after the earthquake struck. ShakeOut is happening at 9.26 am on September 26 this year. What is ShakeOut? It’s a Ministry of Civil Defence initiative to draw everyone’s attention to earthquake preparedness. Right now, we have more than one million people registered to take part! Be part of the largest-ever earthquake drill in New Zealand! Make sure you, your family and your co-workers know what to do when the next earthquake happens. • Drill ends: Air-horns or other agreed signal means the exercise is over. Groups may wish to discuss potential further action, had this been a real event and not a drill. You can download an observer form and a post-drill workplace discussion sheet (PDF) from the Get Thru site, which might be useful for reflecting on what went well and what didn’t. Hold on to it until the shaking stops. If you are indoors, stay there until the shaking stops and you are sure it is safe to go outside. If you are outdoors, find a clear spot away from buildings, trees, streetlights and power lines, then drop, cover and hold. Stay there until the shaking stops. If you are driving, pull over to a clear location, stop and stay there with your seatbelt fastened until the shaking stops. Drive carefully and avoid bridges or ramps that might have been damaged. If you are within a tsunami zone on the coast, then move inland or to higher ground as soon as possible. 7 August 2013, First night at Christchurch’s cardboard cathedral – The opening of the new cardboard cathedral was celebrated last night, with the first of 10 performances by the Christchurch City Choir,as part of the Joyfully Un-Munted Festival. The $5.3 million temporary cathedral can host 700 people and has been built to last 50 years. 29 July 2013, Emergency architecture – Christchurch’s cardboard cathedral – The Cardboard Cathedral is a significant rebuild project for the CBD, and as the name suggests, the structure is substantially cardboard – a world first. The Transitional Cathedral temporarily replaces the original badly damaged Cathedral in Latimer Square. 26 July 2013, Court of Appeal rules on Cathedral’s fate – TVNZ news story on the Court’s decision to allow the iconic cathedral to be demolished and rebuilt, without obligation to replicate the original. 1 August 2012, Christchurch Press – Christchurch businesses forced out of the central city after the February 2011 earthquake are queuing up to return. Several key tenants, including law firm Duncan Cotterill with 120 staff, have said they are keen to shift their workforces back as new office space becomes available. 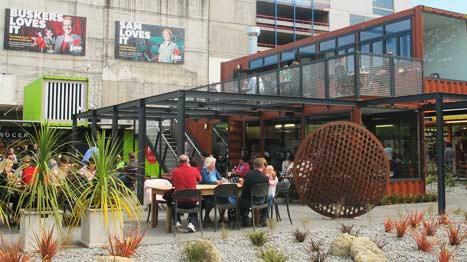 20 July 2012, Wellington City Council News – a collaborative project is underway, which will see architecture students from Victoria University come up with design concepts for the seismic upgrade of buildings on Cuba Street. 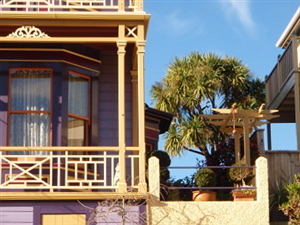 Wellington City Council and the New Zealand Historic Places Trust are supporting the project. 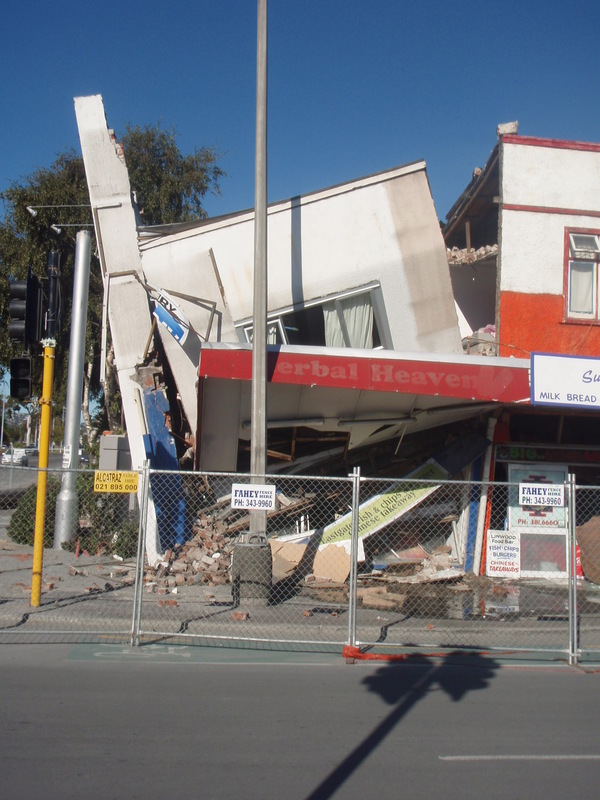 February 17 2012, CERA News – Riccarton Road building under cordon, as structural integrity is investigated. February 4 2012, Radio NZ News – The official death toll of the February earthquake has risen to 184, after a ruling by the Chief Coroner that the deaths of three elderly women were the result of complications from quake injuries. February 4 2012, Radio NZ News – Two new grants from Red Cross, for people still being affected by the Christchurch quakes. February 4 2012, The Press “Police investigate Bexley burglaries” – Thieves have targeted chattels in red-zoned homes being demolished. February 1 2012, Rebuild Christchurch – Christchurch company, Fabrum Solutions, has secured a major international contract to supply parts for a drilling product designed in Timaru. 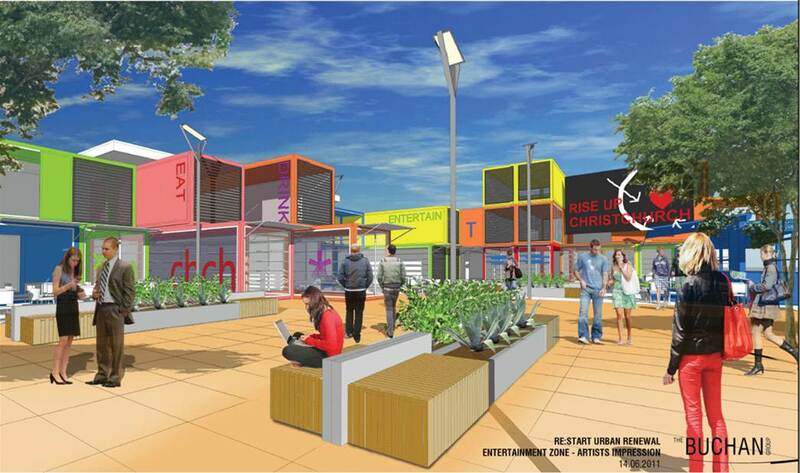 January 27 2012, CERA News “Cantabrians are reminded to have their say on how they want to rebuild Christchurch’s city centre” – Property and business owners, tenants and customers can give CERA their feedback online at www.centralcitystudy.org.nz. The survey aims to capture property owners’ and users’ intentions so CERA can help government and Council to action the Draft Christchurch Central City Plan. Survey results are to be presented to CERA in February. 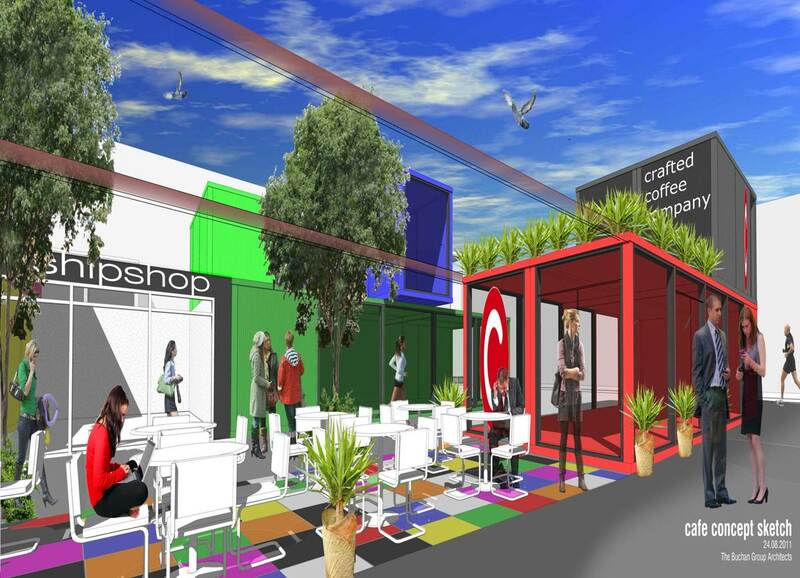 January 19 2012, NZ Herald “Coke puts $29m into quake-hit Christchurch” Coca-Cola Amatil, stationery firmOfficeMax and SOE Meridian Energy – all making significant investments in the city since the quakes. One Stop Shock – Earthquake recovery information sheet (PDF) from the good folk at healthychristchurch.org.nz. Print it and keep handy. Applications for the Independent Advice for Small Business grant (announced 11 Jan 2012) are available through Recover Canterbury. A business wanting to apply for the grant can contact Recover Canterbury on 0800 50 50 96 or at www.recovercanterbury.co.nz. Christchurch City Council customer services: 03 941 8999 – for help with essential council services like as water supply and sewage disposal. 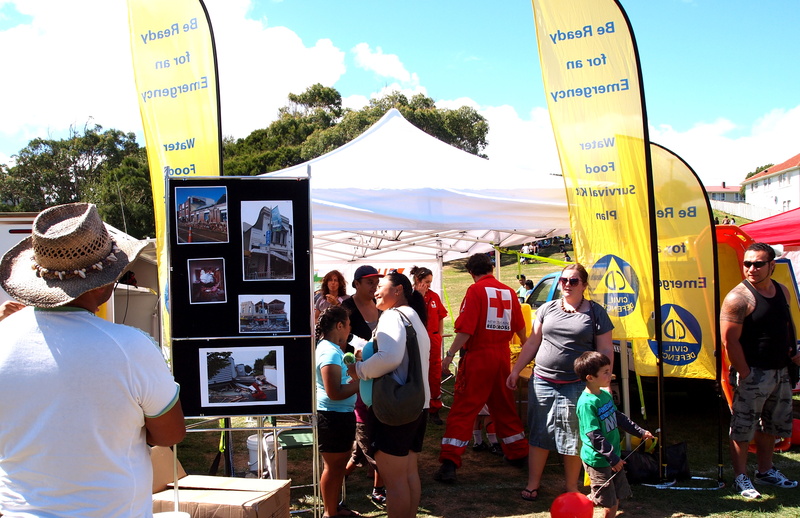 For information on EQC’s insurance cover, cleaning up and making a claim.